The mattress category is oversaturated & dominated by old school brands who lack a relationship with their customers. Mattresses themselves are purchased infrequently and are replaced, on average, every 5-7 years. During this time, brands have no interaction with their customers, leaving them apathetic when they purchase again. Casper is a fast-growing online startup that sells mattresses, sheets, and pillows through a web-based distribution model and promises a 100-night trial period with free returns. Within the first month they earned $1M in revenue and became the pioneers of the bed-in-a-box model. Casper uses research and design methods to develop their products, but what's helped them grow is their efforts to build a relationship with their customers. Casper balances their web-based model by using social media to showcase their witty personality, and their events to directly interact with people. In turn they've developed a loyal group of customers who are extremely vocal about their love for the brand. 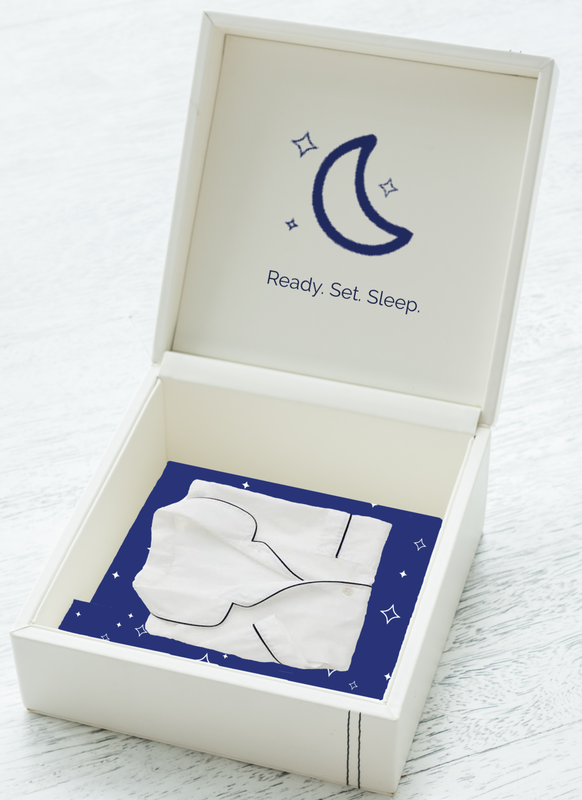 Casper's overarching brand purpose is to educate people on the importance of sleep and how critical it is to your overall health and wellbeing. They do this through their focus on sleep hygiene- the behavioral and environmental routines that lead to a better quality sleep. This includes the steps you take before bed at night and after you wake up in the morning. Everything Casper does, from product design to events to their digital presence relates back to sleep hygiene. Casper aspires to be your guide to a better night's sleep. Casper has engaged a population that doesn’t even own their core product through their messaging, social presence, and community events. These are people who follow the brand for their wit, enthusiasm, and pithy guidance for a better night’s sleep. They look for products with a clean and modern design. Develop a line extension that capitalizes on Casper’s focus of sleep hygiene. Extend Casper beyond the mattress category. Provide the Brand Admirers ownership of a Casper product without having to invest in a big ticket item. 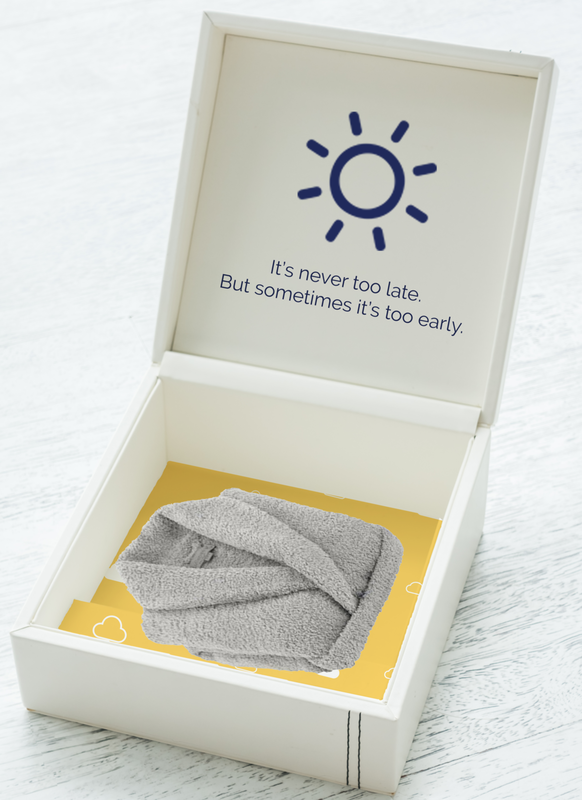 A product line that increases accessibility for the brand and interjects Casper into people’s daily routine before they go to bed at night and after they wake up in the morning. Westin Hotels is committed to health and wellness, making them the perfect partner to debut the Casper Comfort line. They have a variety of programs to help their guests eat, sleep, work and exercise better while on the road. Host a Casper Comfort Spa Day at Westin Hotels to kick of partnership and introduce the new line. Offer complementary Casper Comfort line in Westin rooms and for sale at in-hotel spas. Expand touch points by offering Casper Comfort products in locations that meet the Casper audience offline. The Casper Comfort line would be launched in the Spring in order to gain momentum going into the peak travel months of Summer. 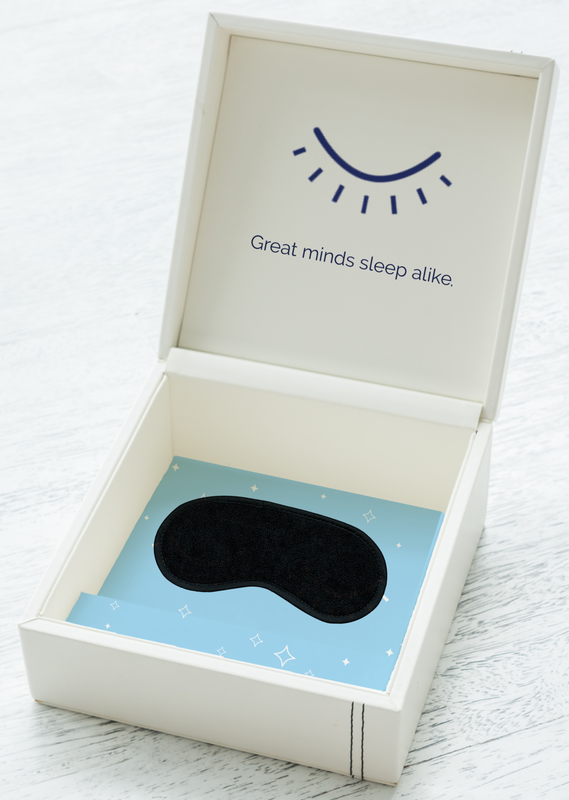 At first, the focus is on reminding people how dedicated Casper is to sleep hygiene while also getting people to try and share the new products. After, communication efforts work to show people Casper’s new home in West Elm, Crate and Barrel, and Nordstrom.